Country music singer-songwriter Caylee Hammack's "Family Tree" is the most-added debut song by a female artist upon impact at Country radio in over three years! Rising country music star Caylee Hammack’s “Family Tree” is the most-added debut song by a female artist upon impact at Country radio in over three years! Additionally, the music video for the song premiered over the weekend. Hammack effortlessly brings quirky autobiographical lyrics to life with her ferociously fun debut video directed by Dano Cerny (Elle King, The Chainsmokers, The Roots). Weaving together spunky imagery from her small-town South Georgia upbringing and personal tokens from her storied past, the singer-songwriter chronicles her real-life journey with the people who shaped her, inviting fans to feel like they’ve known the fiery newcomer and her ‘family tree’ for a lifetime. She will hit the road on Miranda Lambert’s upcoming Roadside Bars and Pink Guitars Tour 2019 in September. 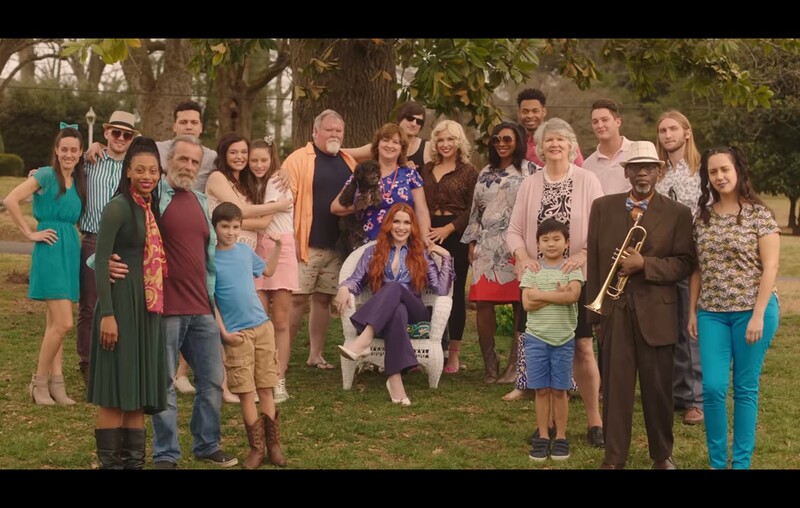 Watch Caylee Hammack’s “Family Tree” music video below! Love what you hear? Share Caylee Hammack’s “Family Tree” with other country music fans!